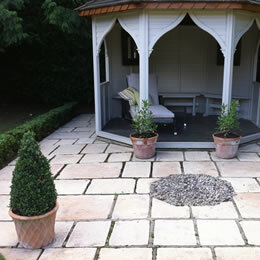 Property maintenance is what we are about and we are fully insured to do the job with no worry to yourself. Whether you have just moved in to a new/rental property and have your hands full with all the numerous things that have to be done - and they seem to increase with every turn you make -or whether you are simply keeping up with all the work that a home needs doing to keep it looking as wonderful as you deserve, please get in touch with us to help. 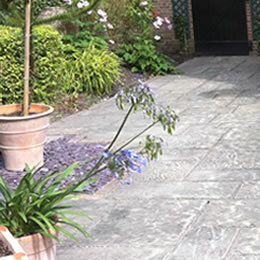 Check out our Different Services page for more details of what we have to offer but be assured that garden maintenance, window cleaning, gutter clearing and cleaning are all easily within our remit, as are patio building, decking areas assembly and jet-hosing of hard paved areas around your property. At Ranger Services our purpose is to develop relationships of trust with clients and colleagues so that each project we take on consistently exceeds expectations and repeat business becomes the standard each and every time. Our water fed pole can clean up to five stories from the safety of the ground. 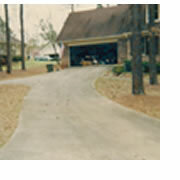 Ranger Services uses pure water technology, the best cleaning agent for glass. It is wonderful to use because it can dissolve most minerals and organic compounds that stick to window, frames and sills. After evaporation it leaves behind a spotless finish. 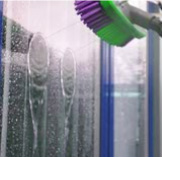 The British Window Cleaning Academy has its own site which even goes into all legal aspects of the window cleaning business. which might help you see for yourself why we think the system is so good. In the current economic climate we know that our clients want to make sure that they get as much 'bang for the bucks' as they possibly can and we have been brought up to believe that it's vital to give value for money. We know that you only have one chance to make a good first impression. We want to make the best one possible. We promise to do our very best to make sure that any work we do will be the very best we possibly can. 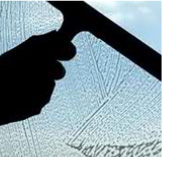 Most residential and commercial window cleaning services are done every month, or 2-3 months. There are no contracts. 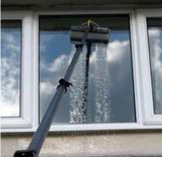 You decide how often you would like us to clean your windows. 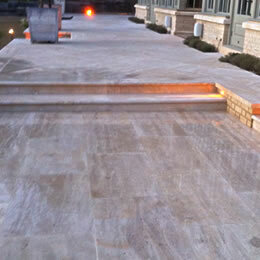 There is very little of your property that we cannot improve the general appearance of or clean until it gleams! Just give us an hour on your windows or a morning on your patio. Or what about a session on your gutters? You'll be amazed at the difference it makes.